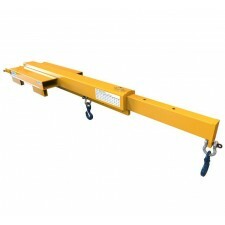 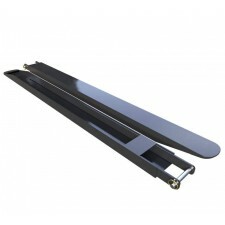 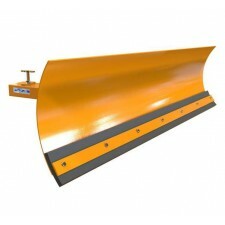 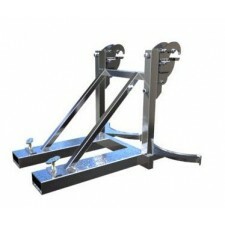 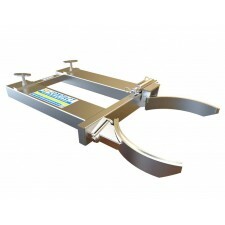 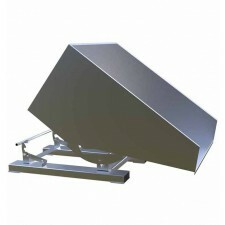 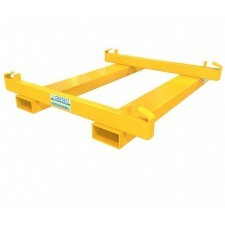 Thank you for viewing our range of forklift attachments suitable for the Food & Drink industry. 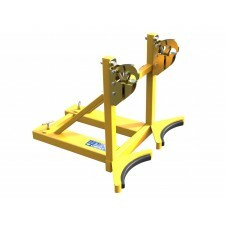 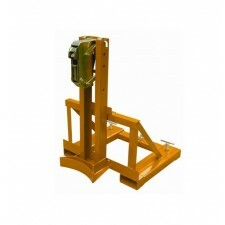 Following years of experience in the material handling industry, we have put together a range of forklift attachments that many of our customers in this industry have purchased, and in doing so have found a great benefit to their operations. 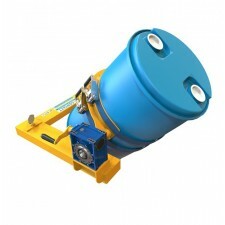 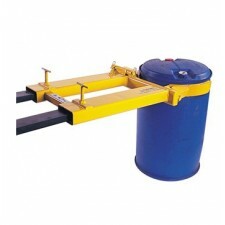 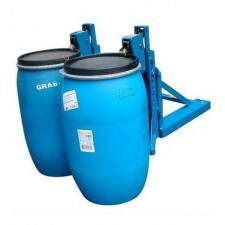 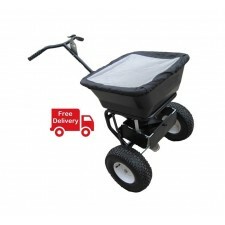 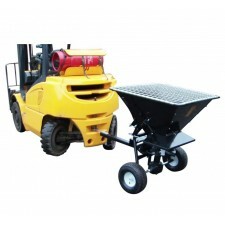 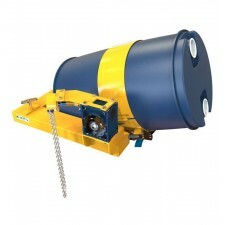 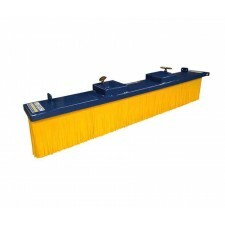 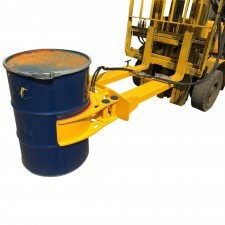 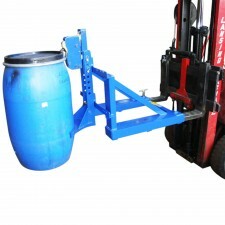 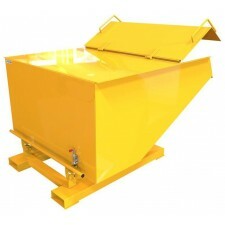 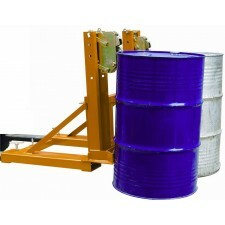 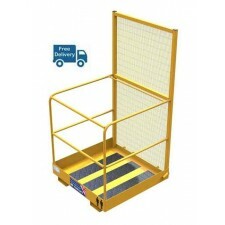 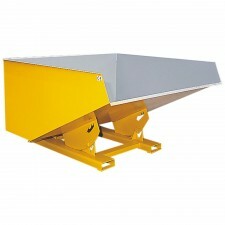 Our Food & Drink portfolio of attachments, to name a few, range from forklift drum lifters and grabs for safe drum lifting, forklift drum rotators and tippers for safe and controlled drum pouring, tipping skips & tipping bins for convenient waste disposal and fork extensions and lifting sleeves for safe load handling. 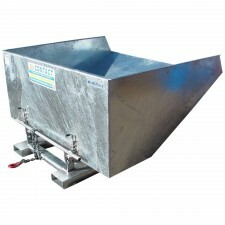 Many of our attachments for the Food & Drink industry can be produced not only from painted mild steel and hot dipped galvanised steel, but also from fully stainless steel. 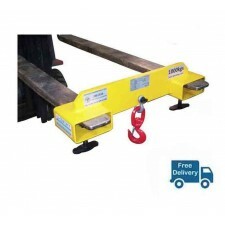 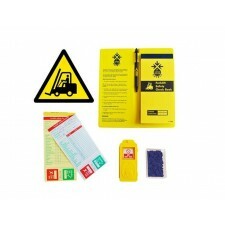 All our Food & Drink range of attachments are manufactured to the highest quality, and come fully tested and certified to comply with the latest Health & Safety Regulations.